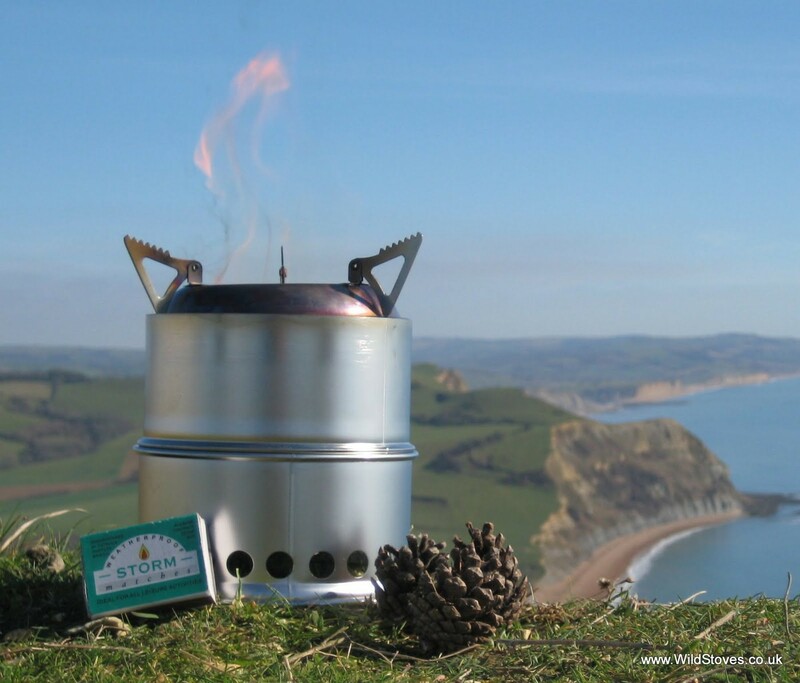 Wild Woodgas Stove has a double wall which optimizes the maximum combustion. 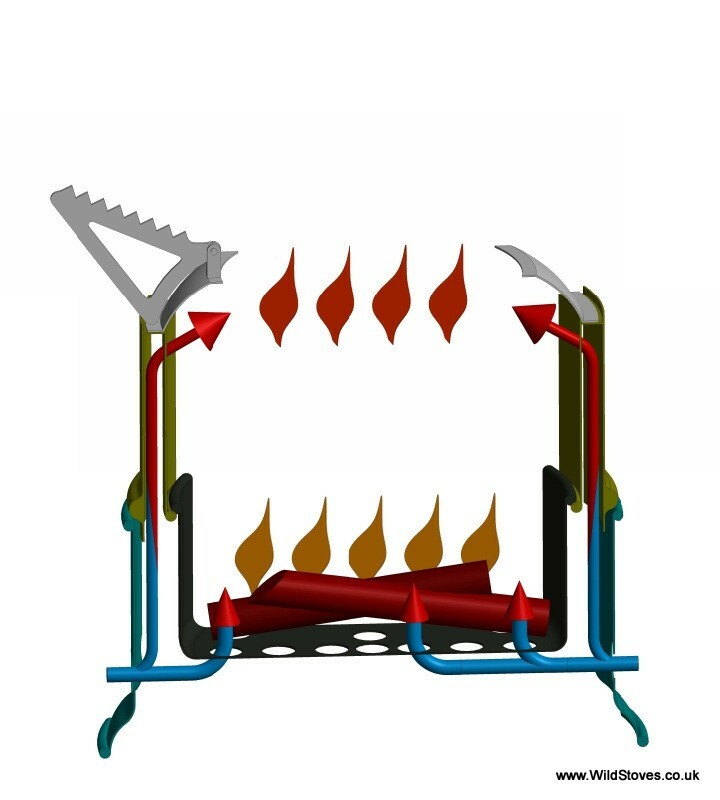 It provides a more effective performance than single wall stove. 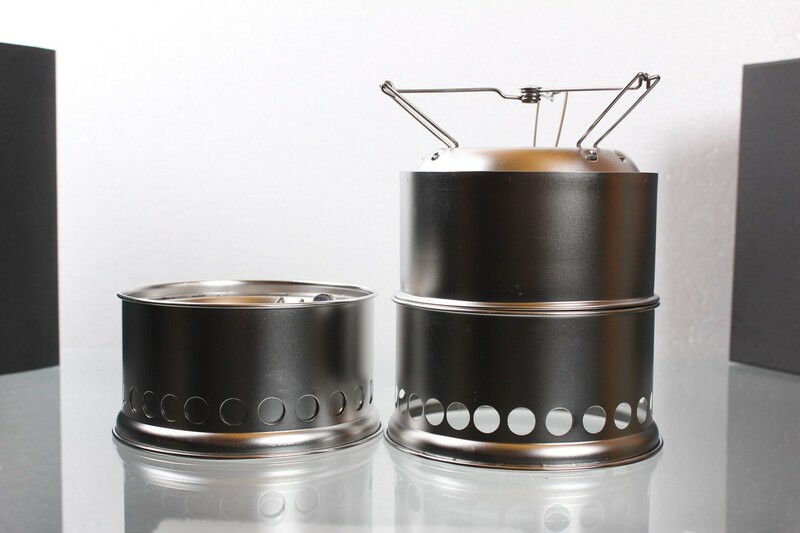 This wood stove has several advantages: robustness, lightness, high capacity and versatility. 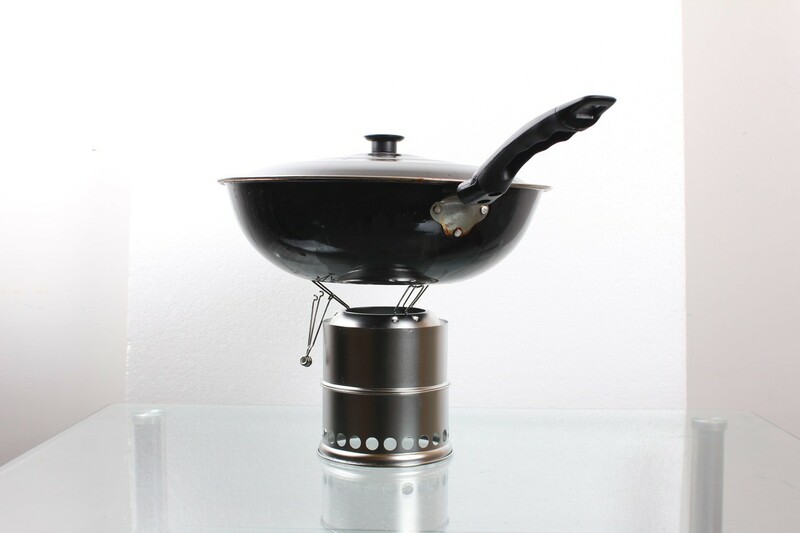 Robust: made of 304 stainless steel. 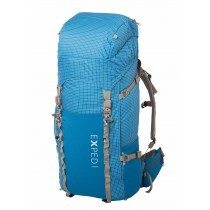 Light: it weighs 280 grams. 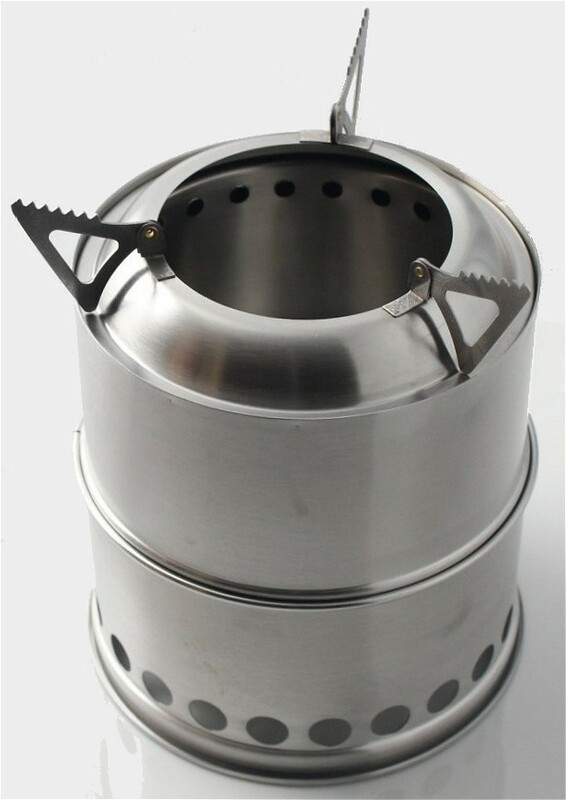 Capacity: ability to use pots of 14 cm diameter and (2 persons) and small diameter wood therefore offering a good autonomy. 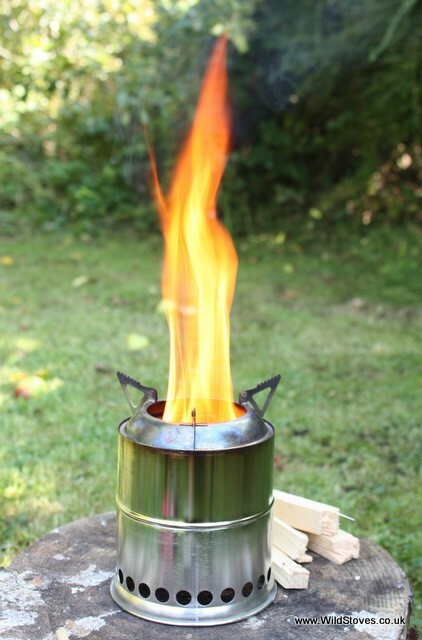 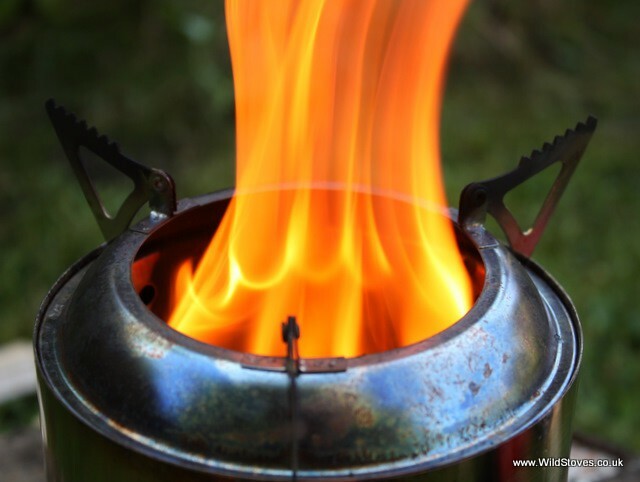 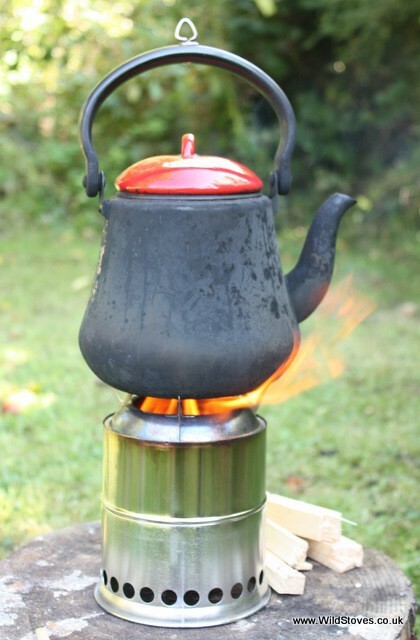 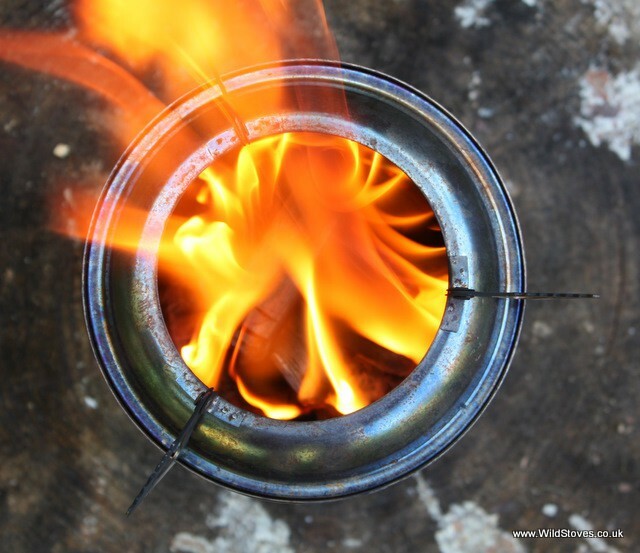 Versatility in addition to wood, it is possible to insert an alcohol stove Trangia type liquid Esbit or platelets. 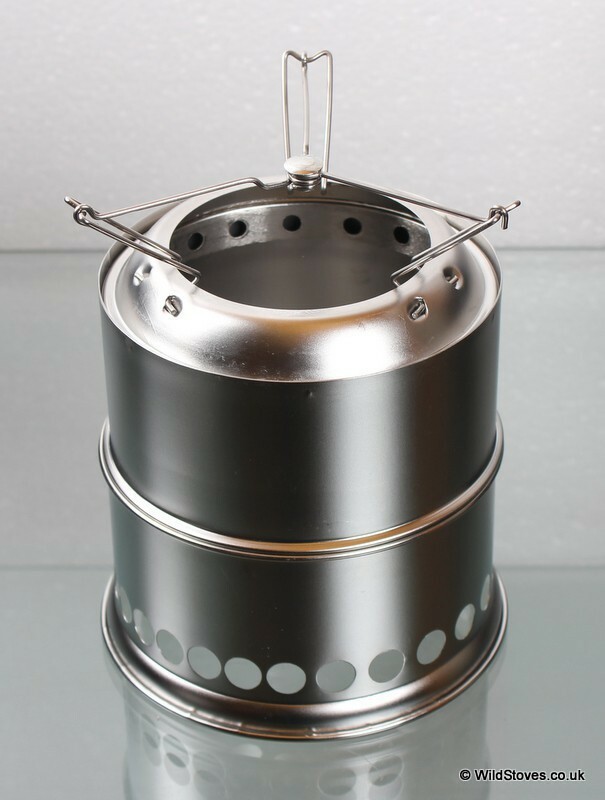 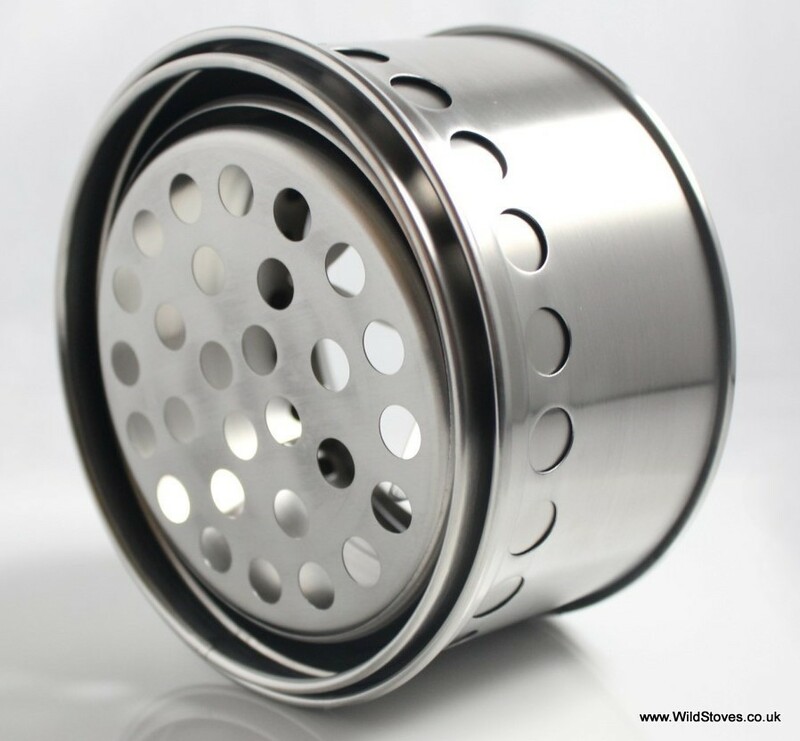 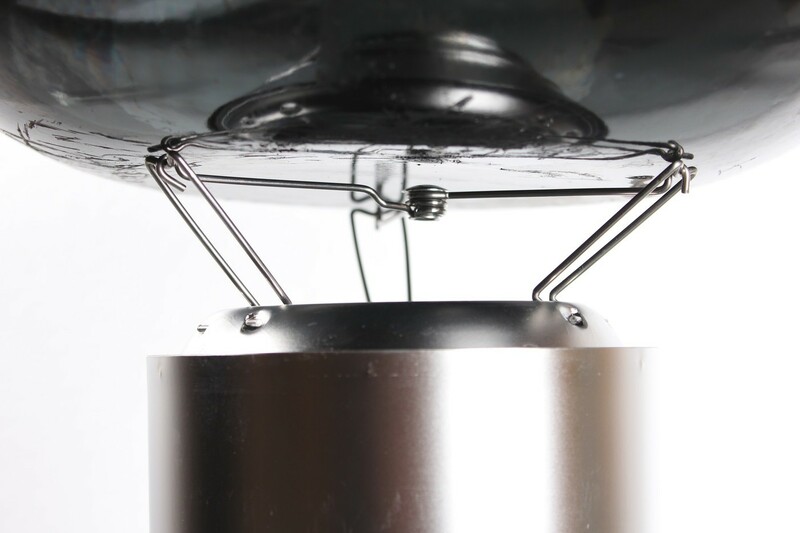 Fits easily in a pot, stove performance that produces less smoke than a single wall. 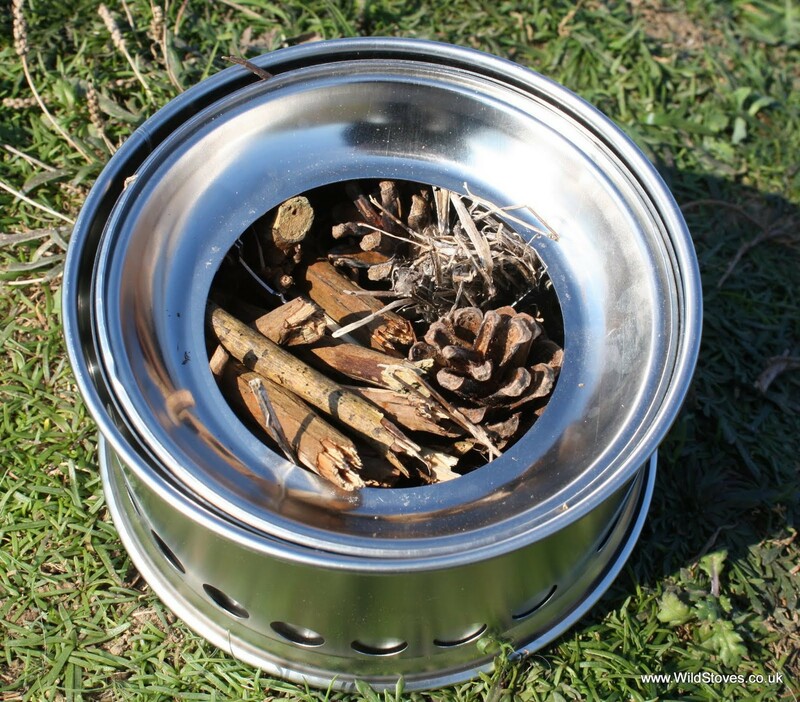 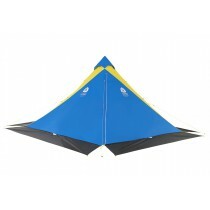 Environmentally friendly and durable!